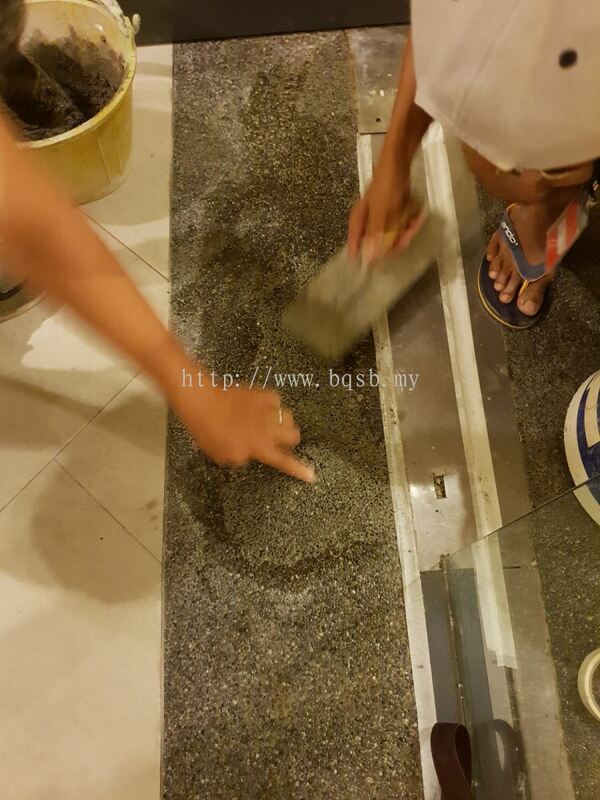 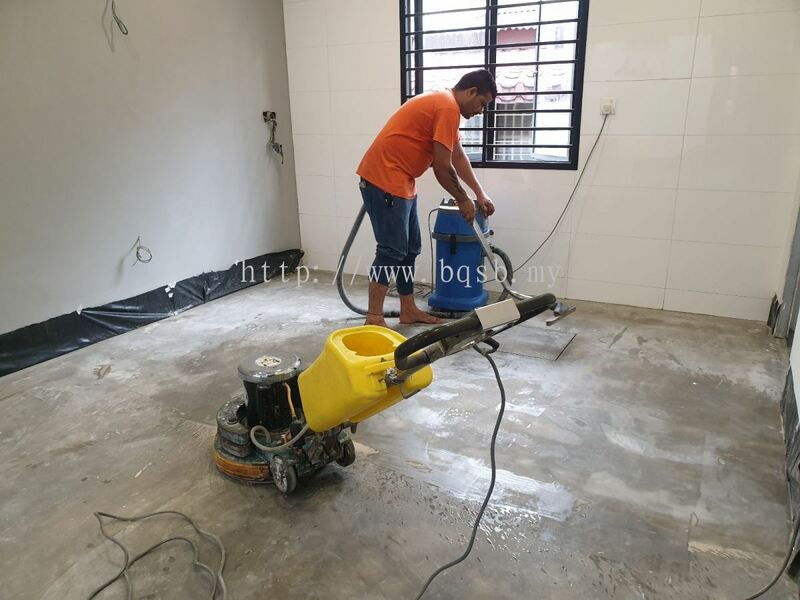 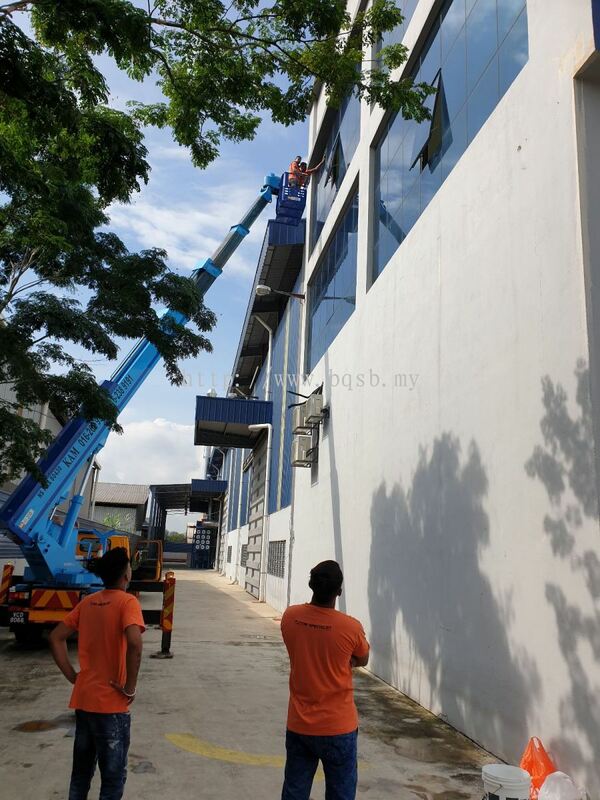 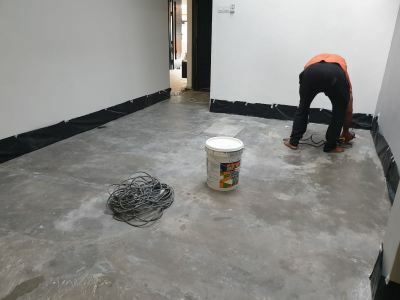 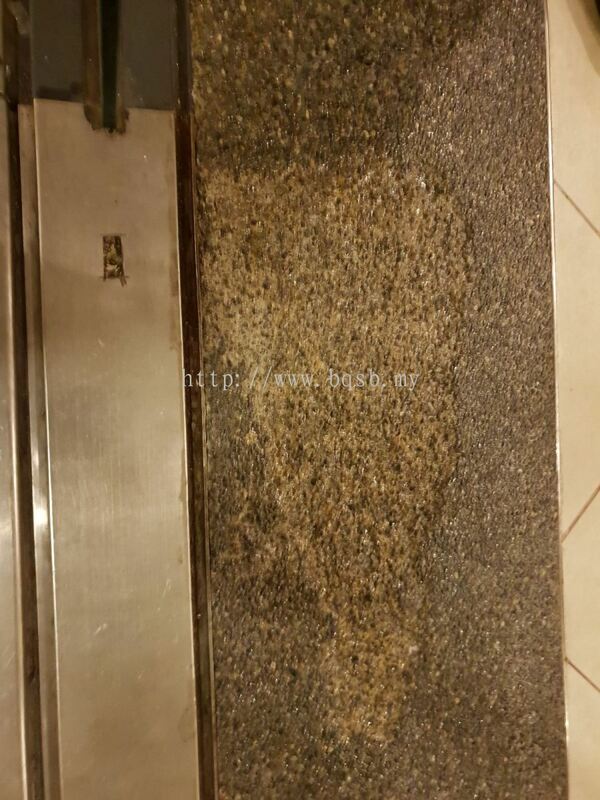 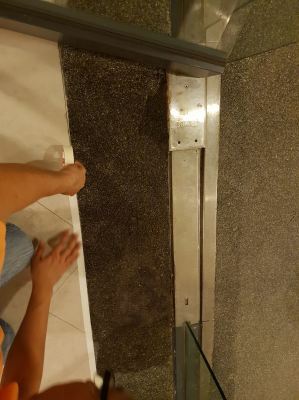 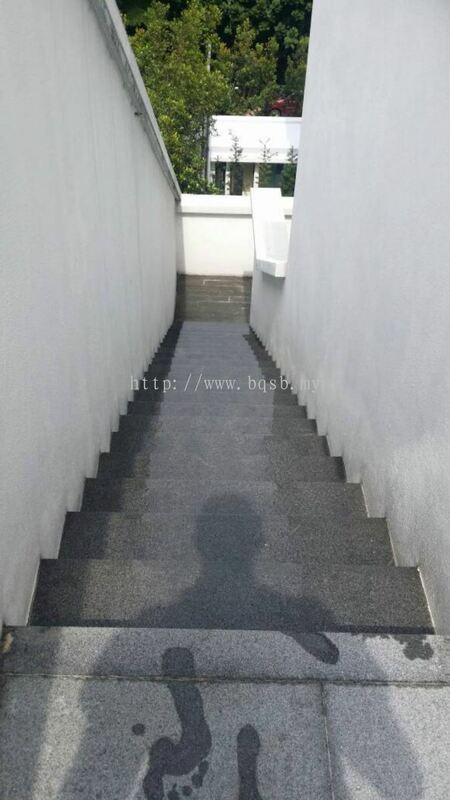 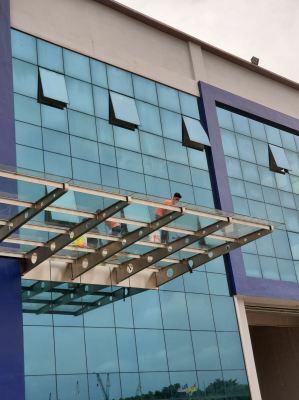 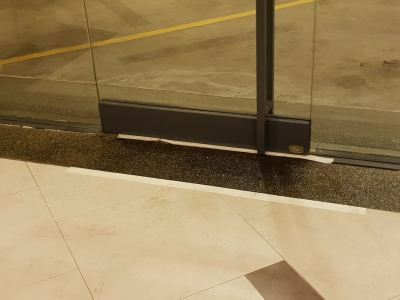 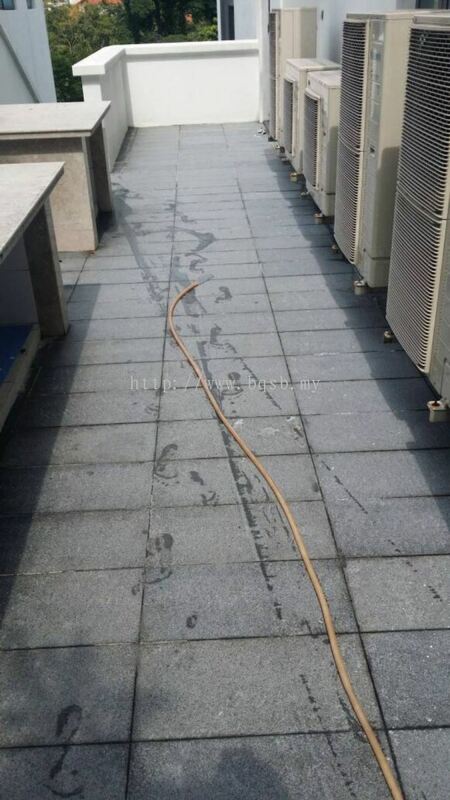 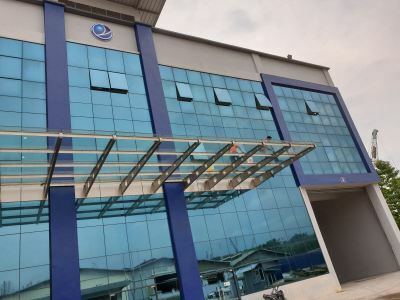 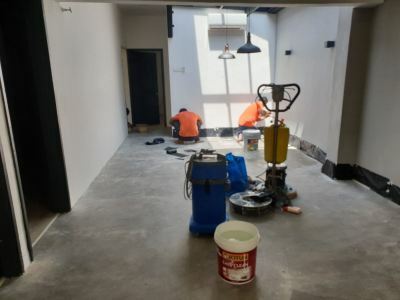 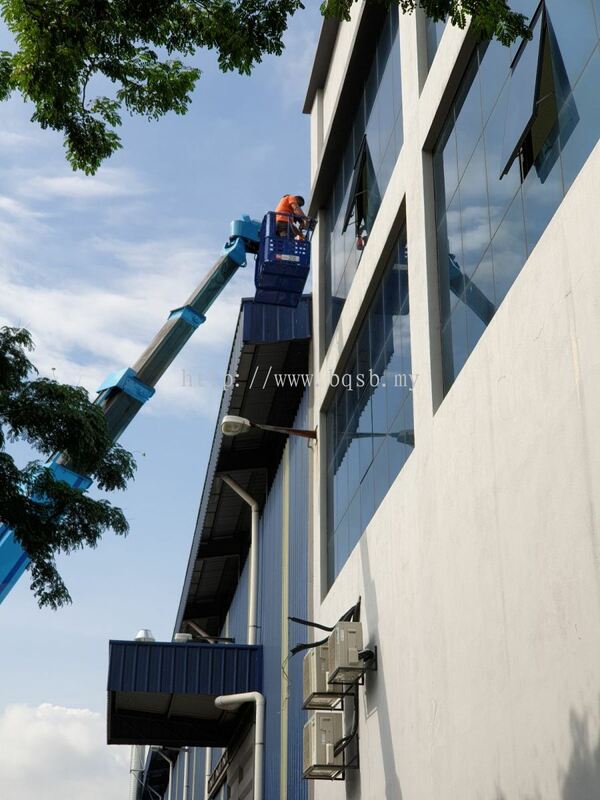 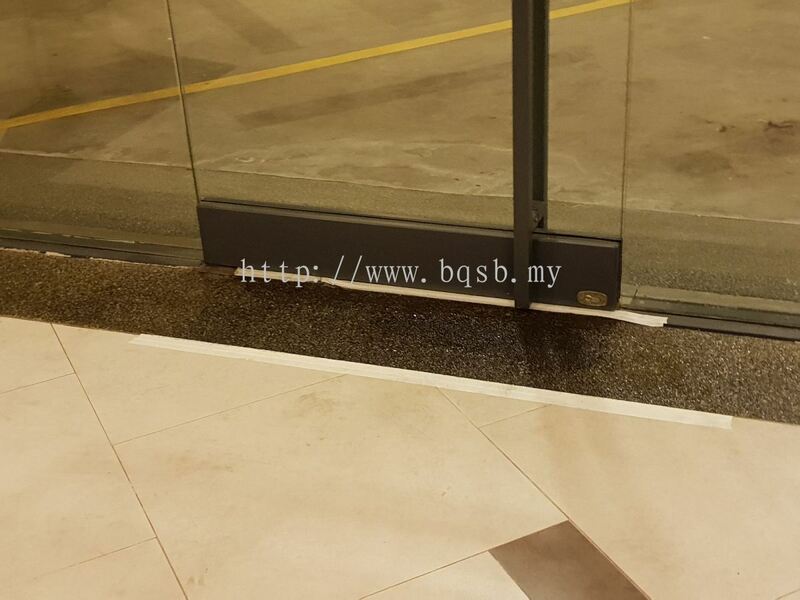 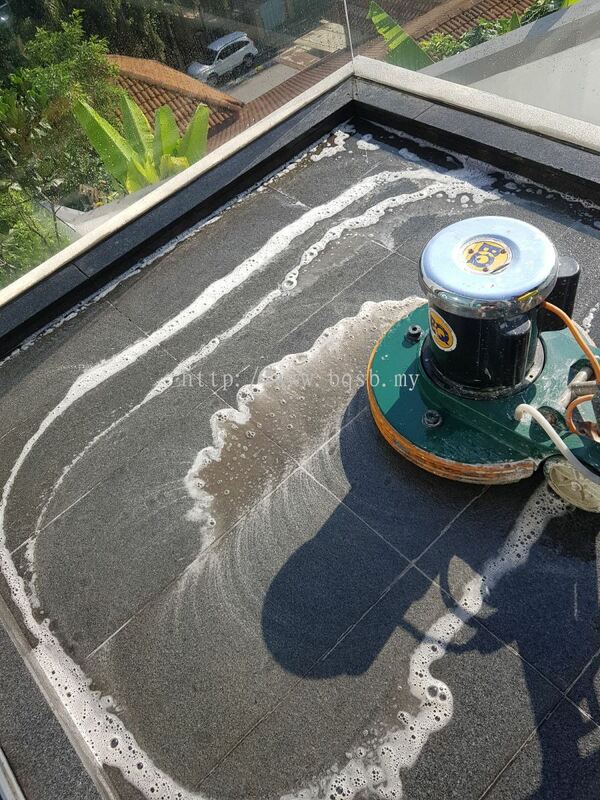 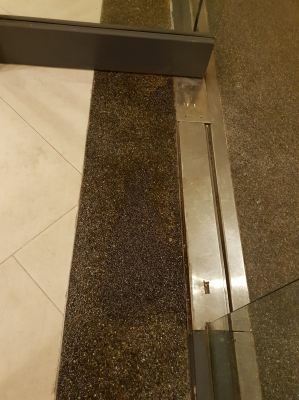 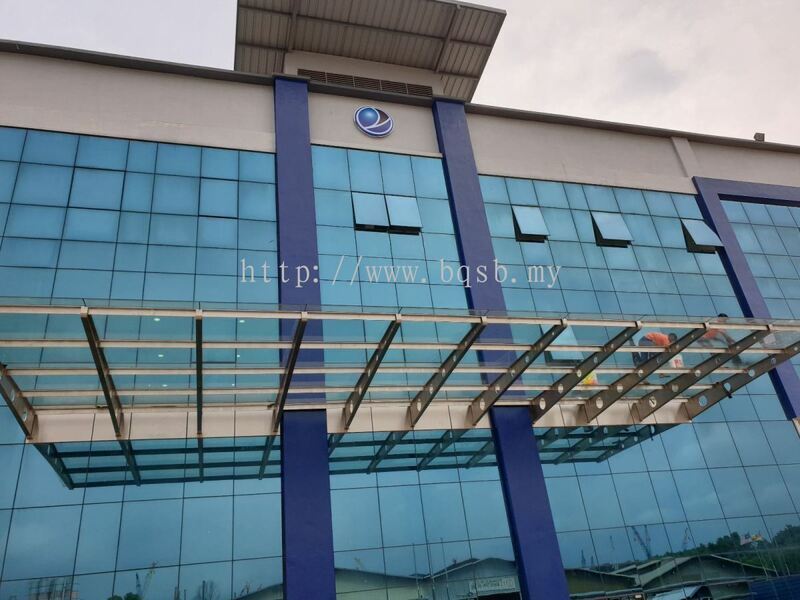 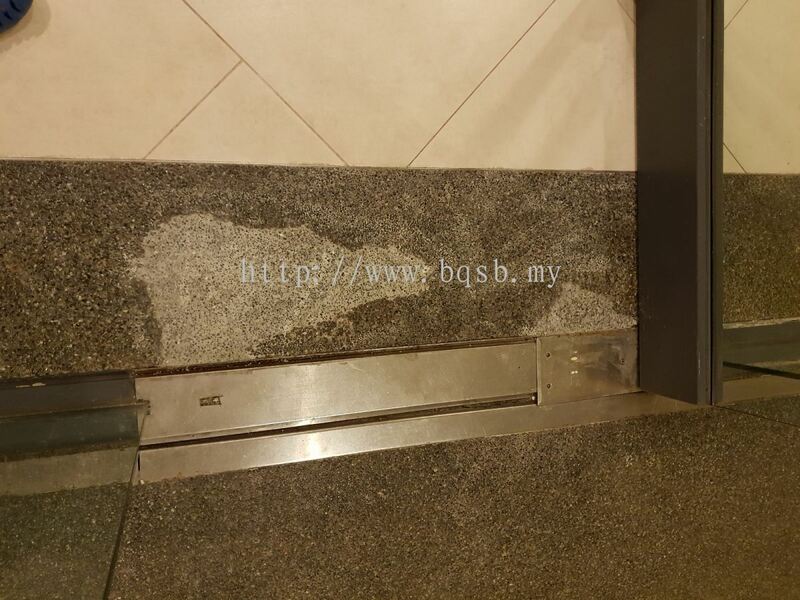 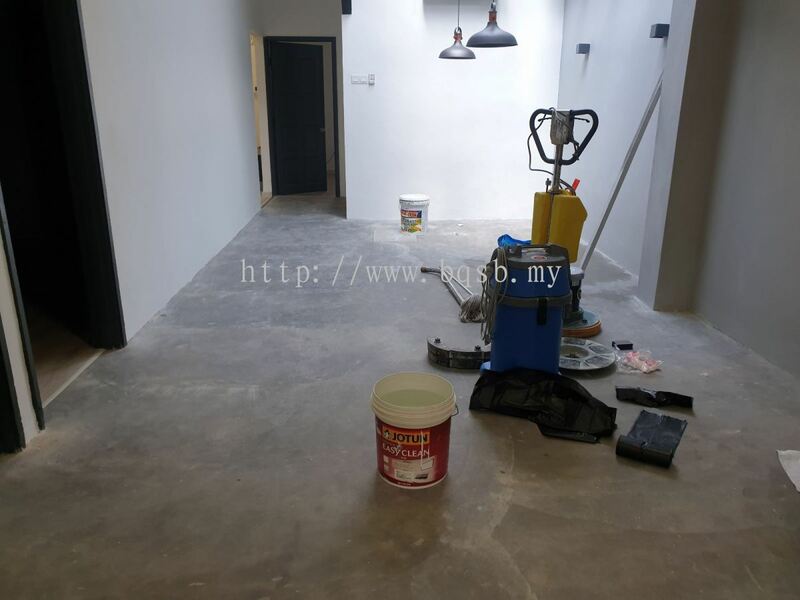 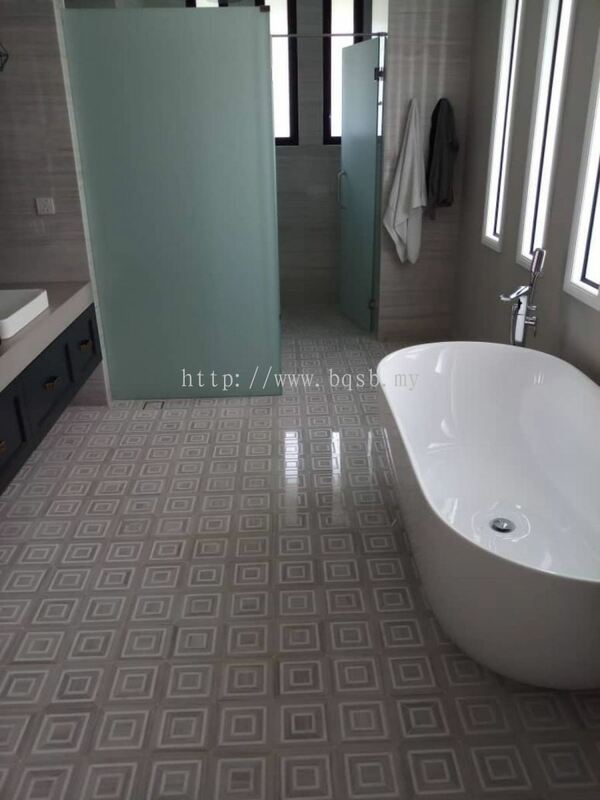 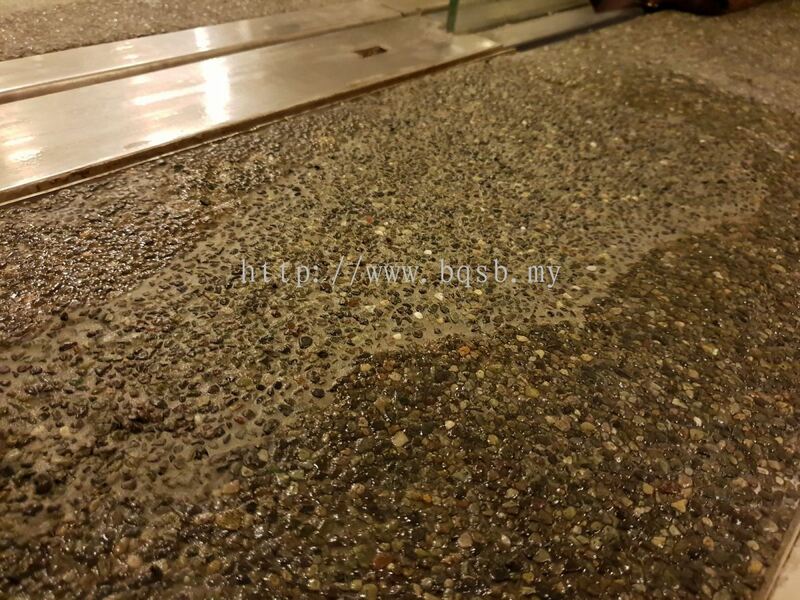 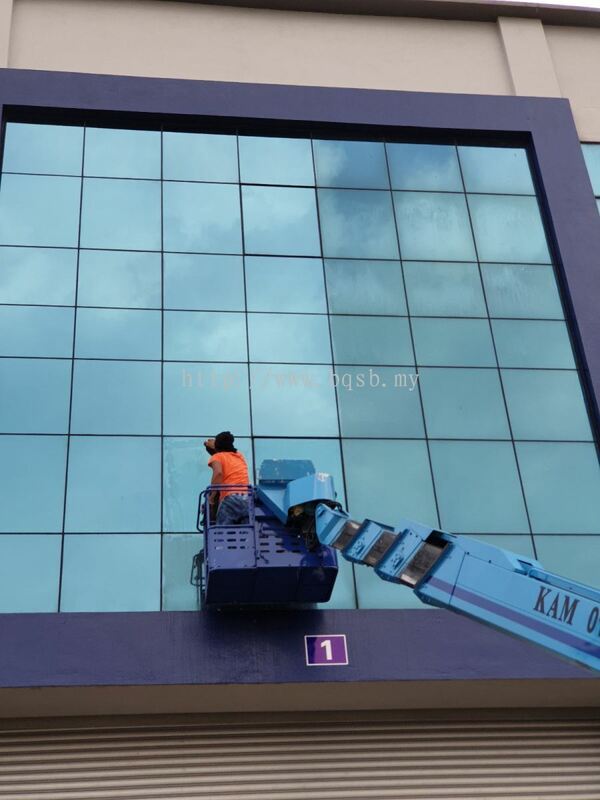 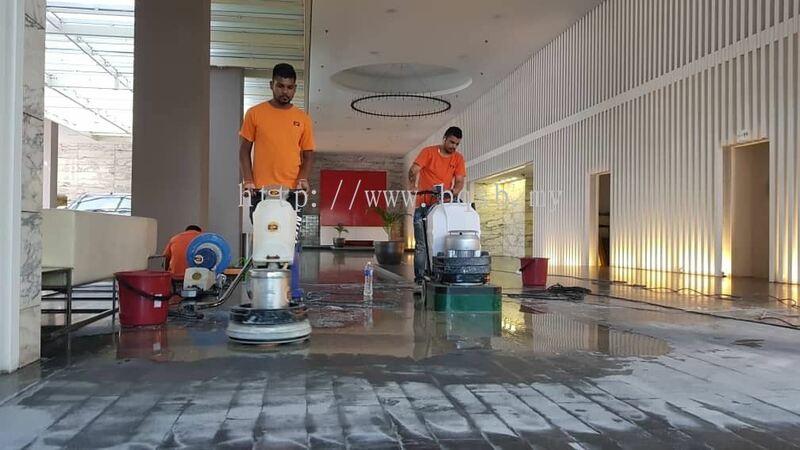 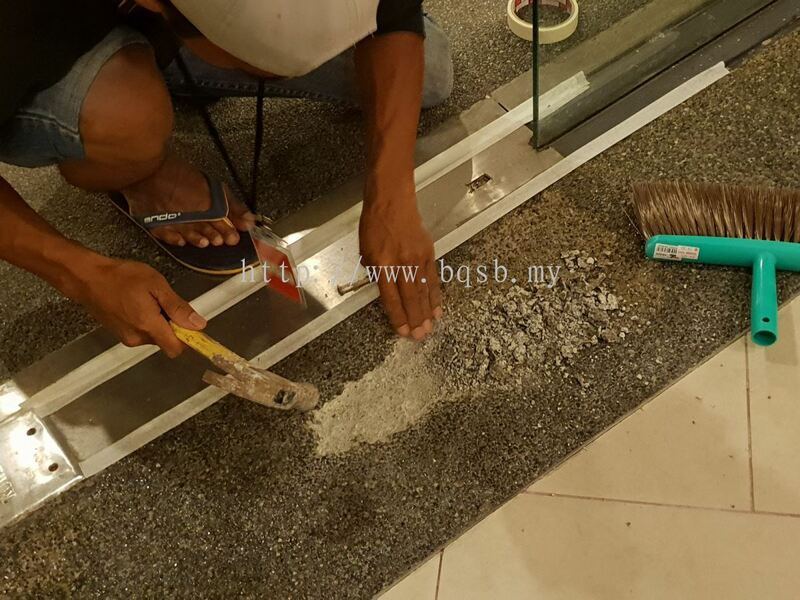 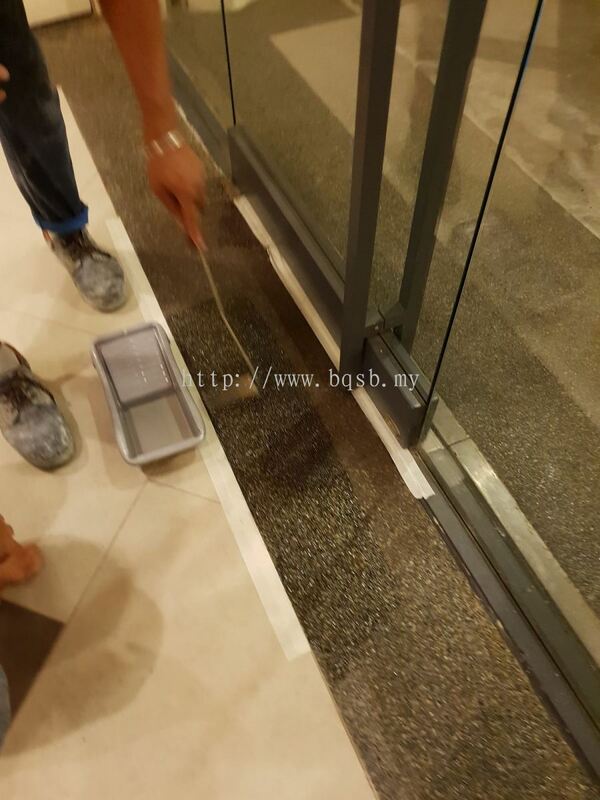 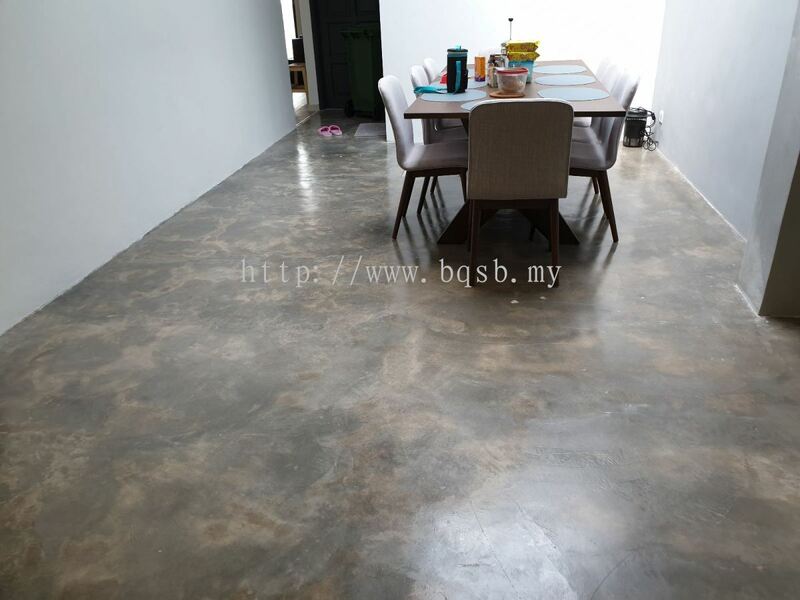 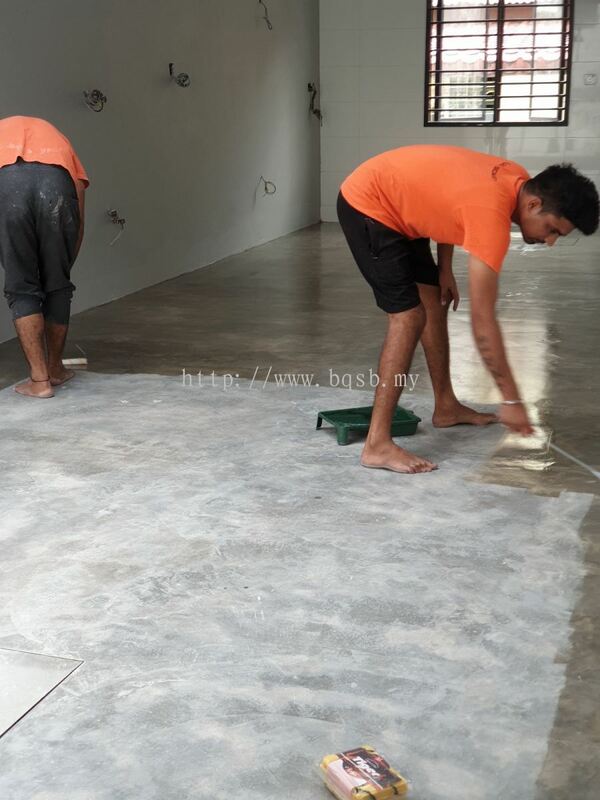 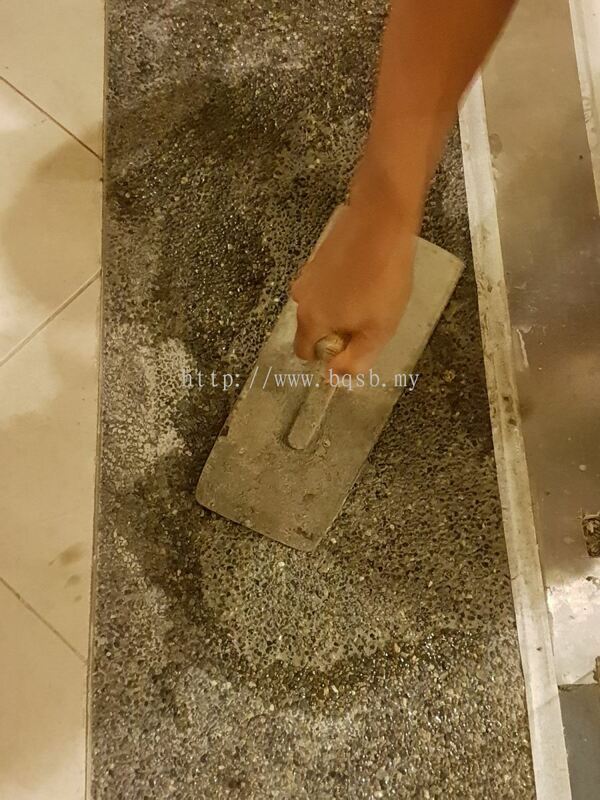 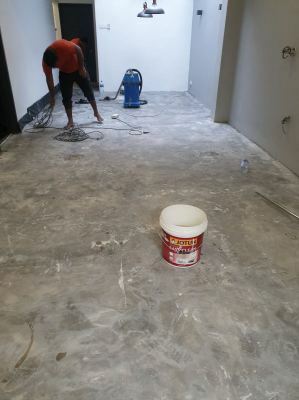 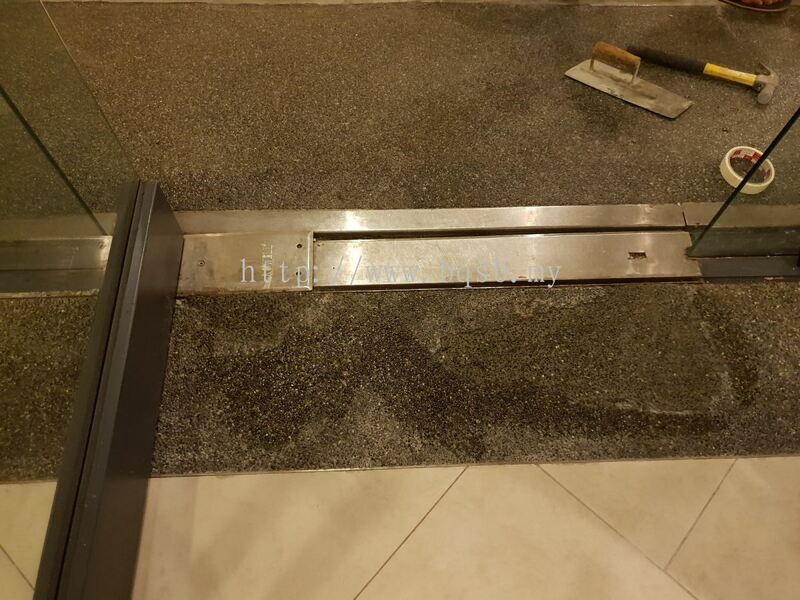 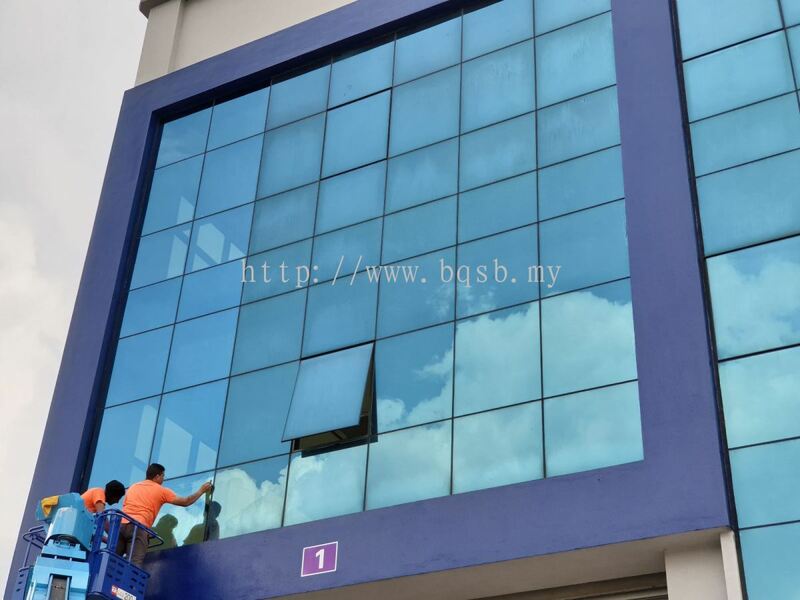 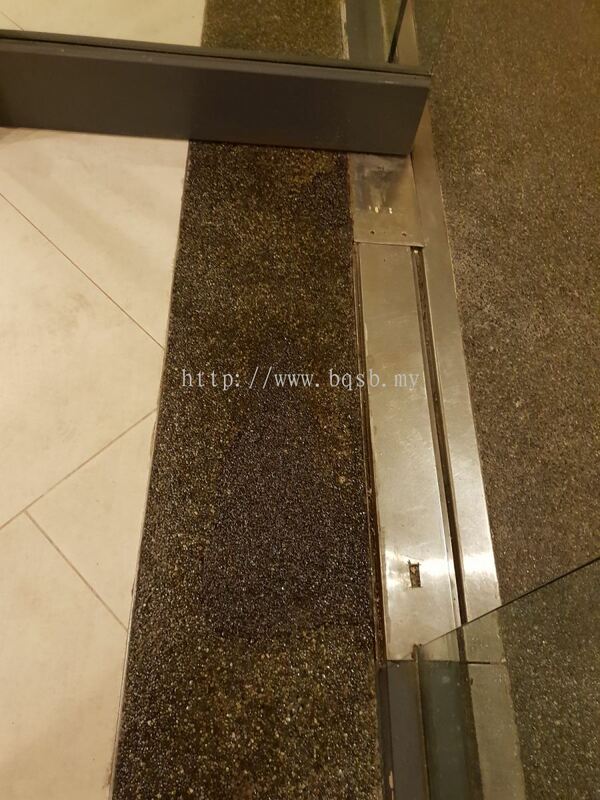 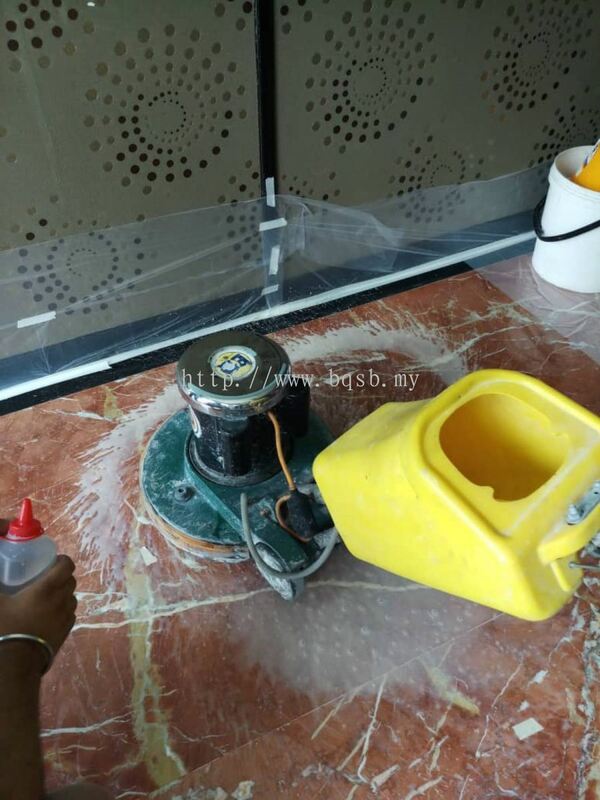 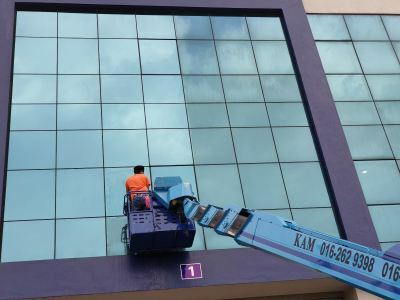 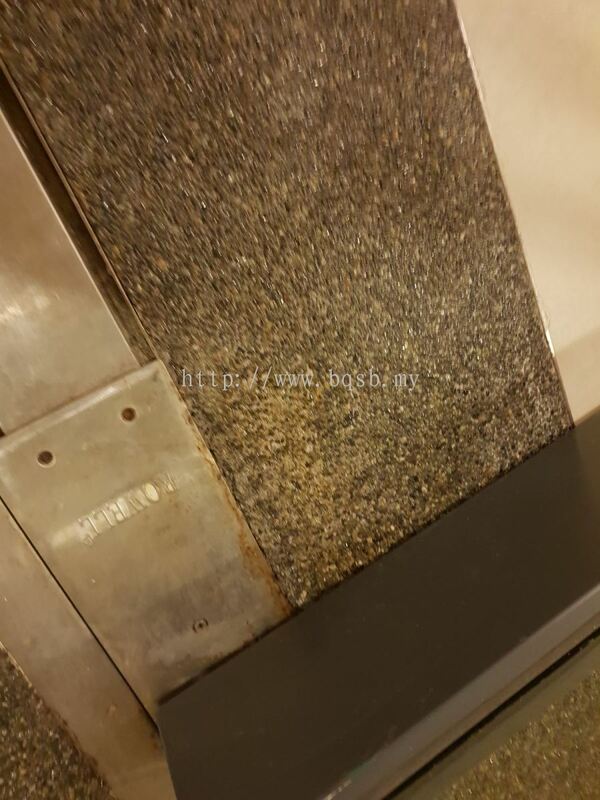 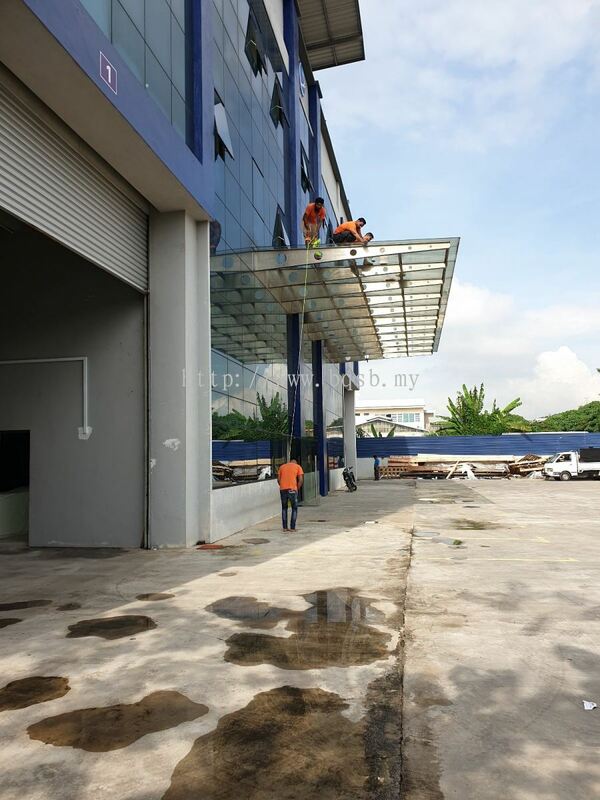 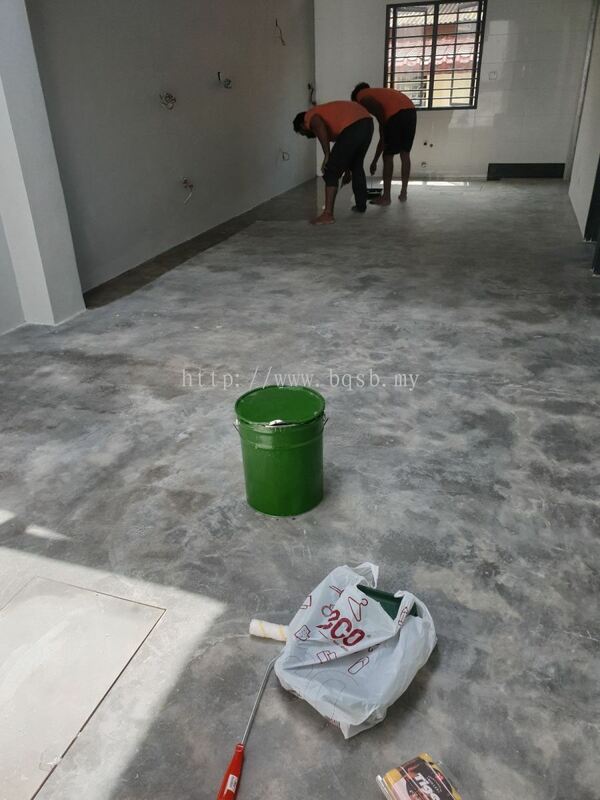 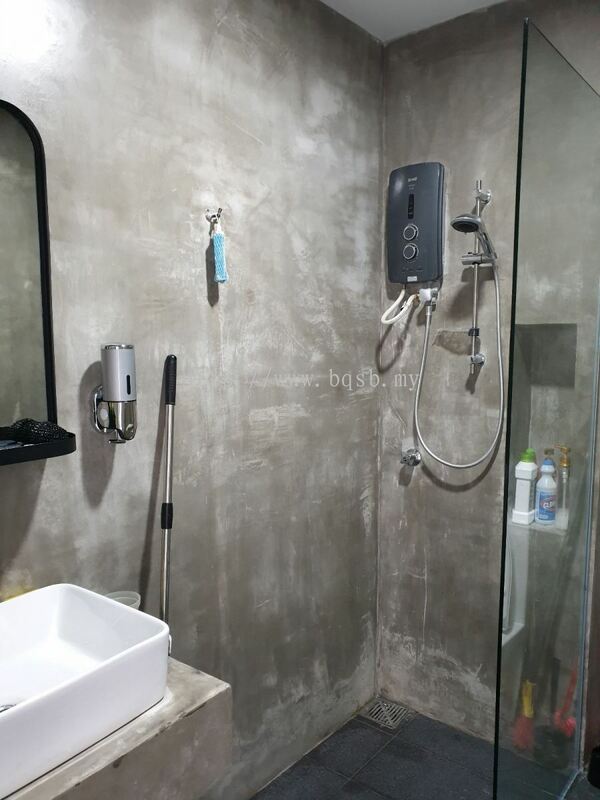 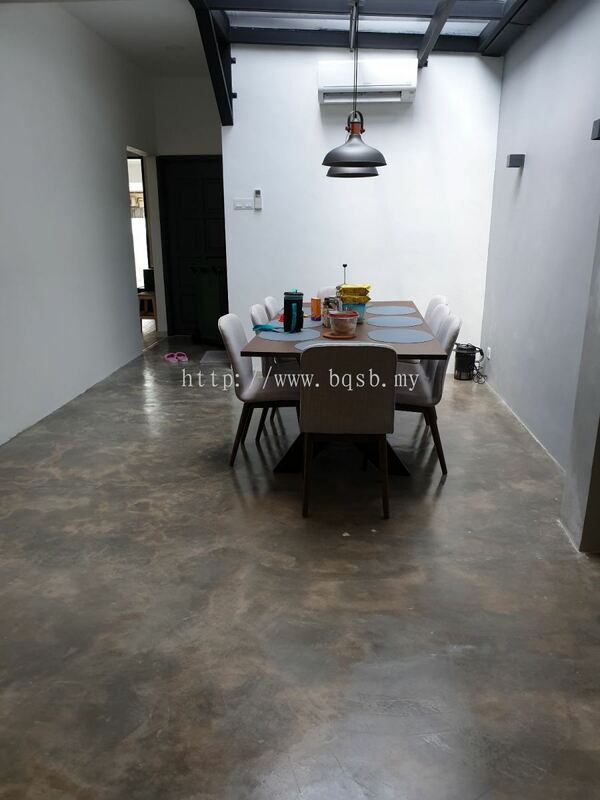 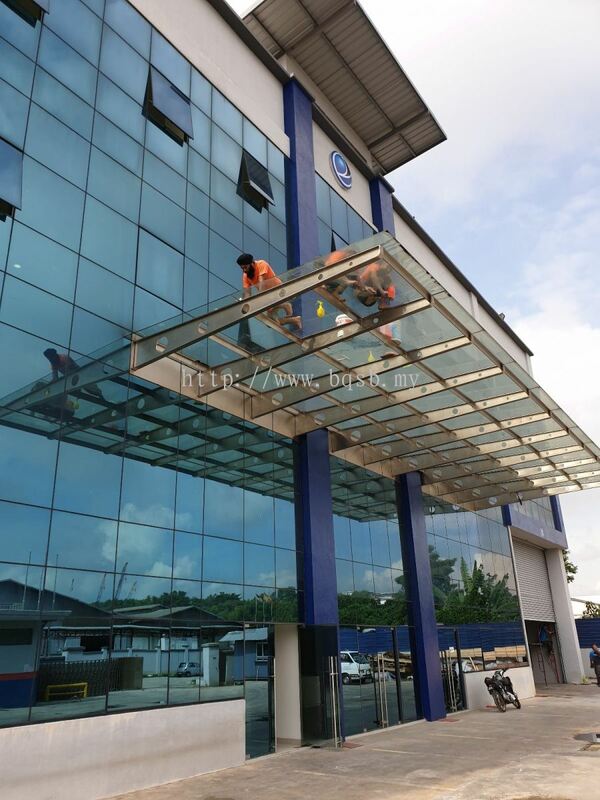 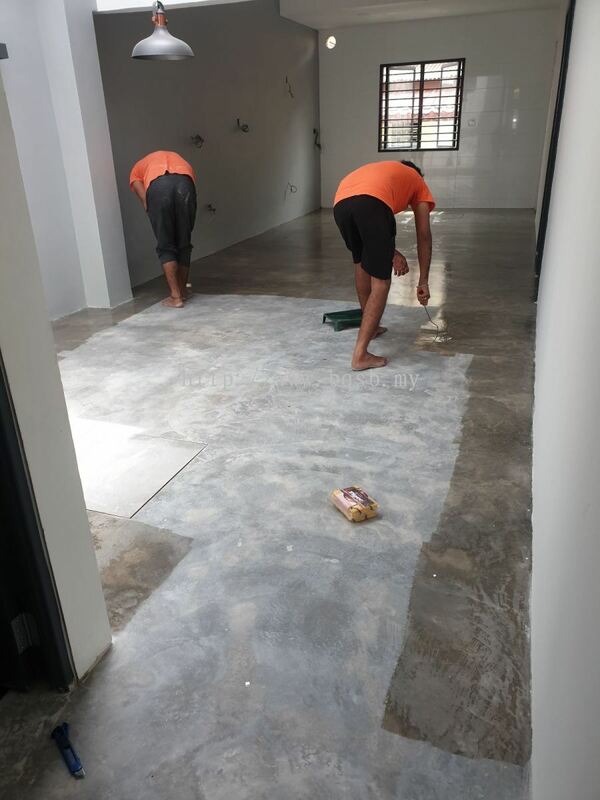 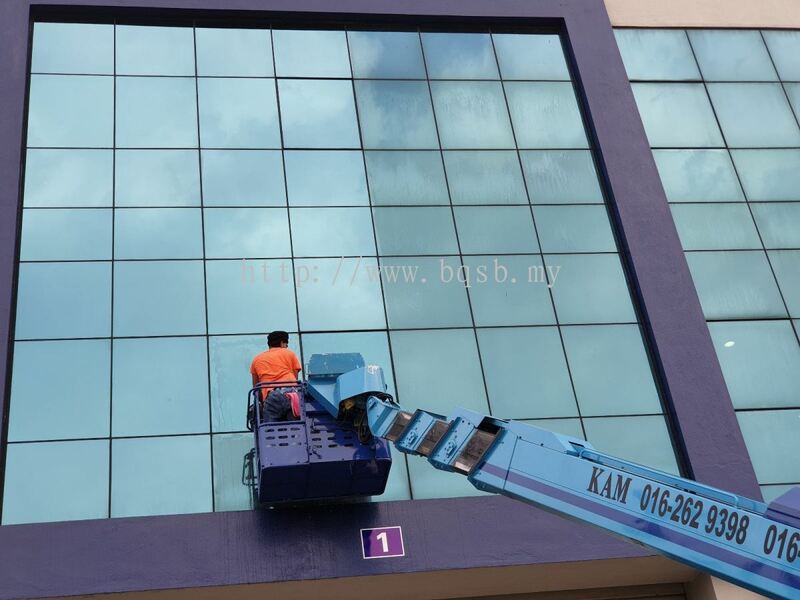 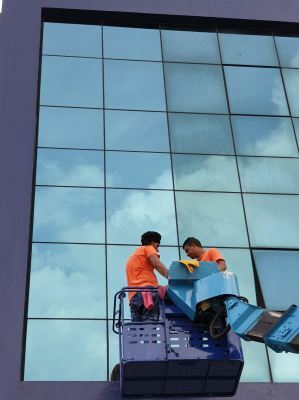 Bright Quantico Sdn Bhd - Need any floor polishing service in KL, Malaysia? 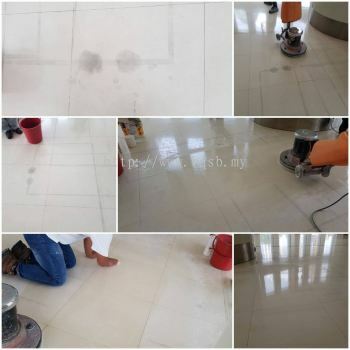 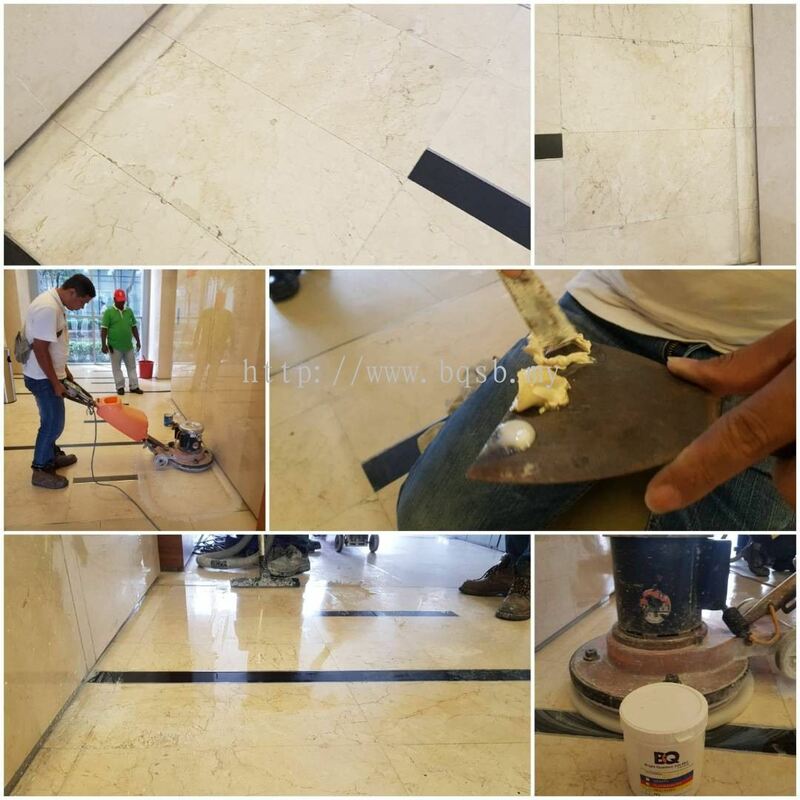 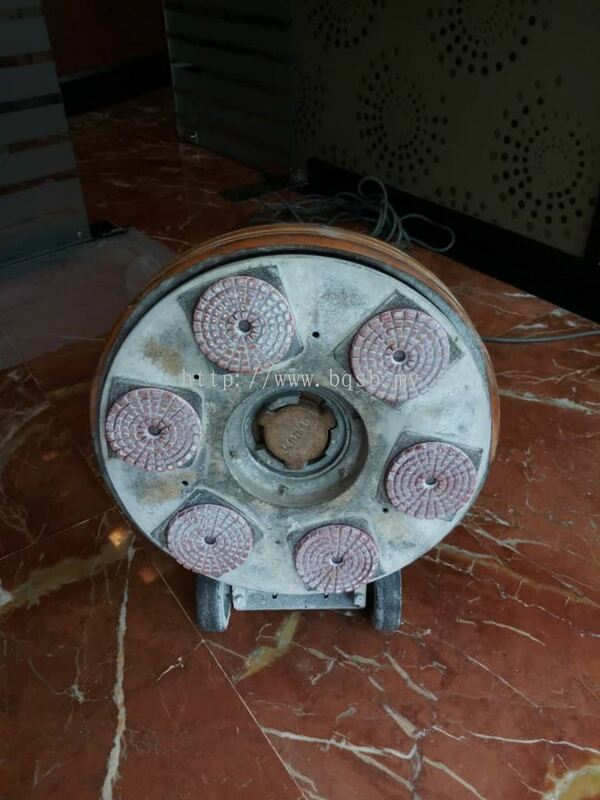 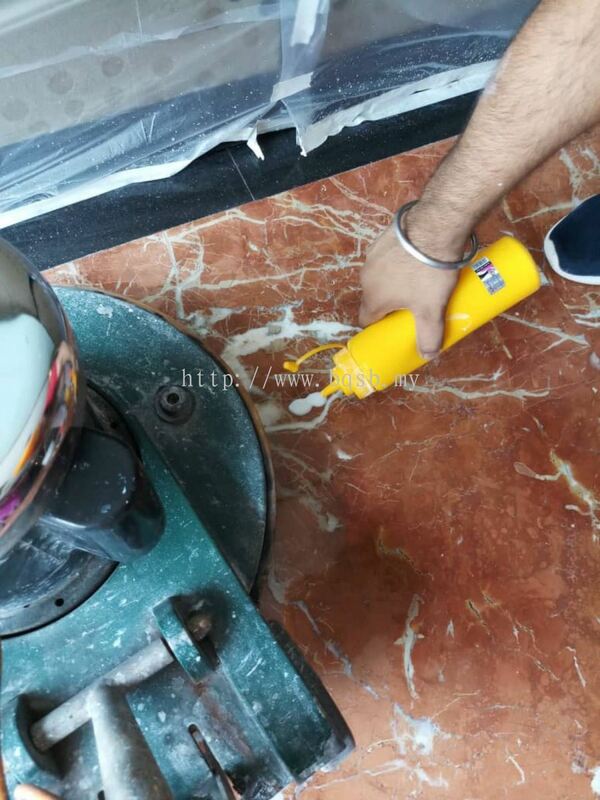 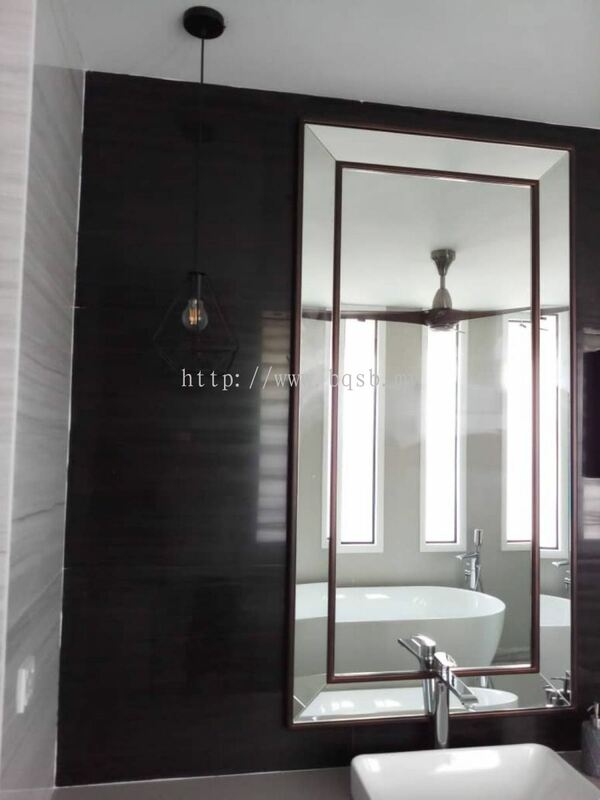 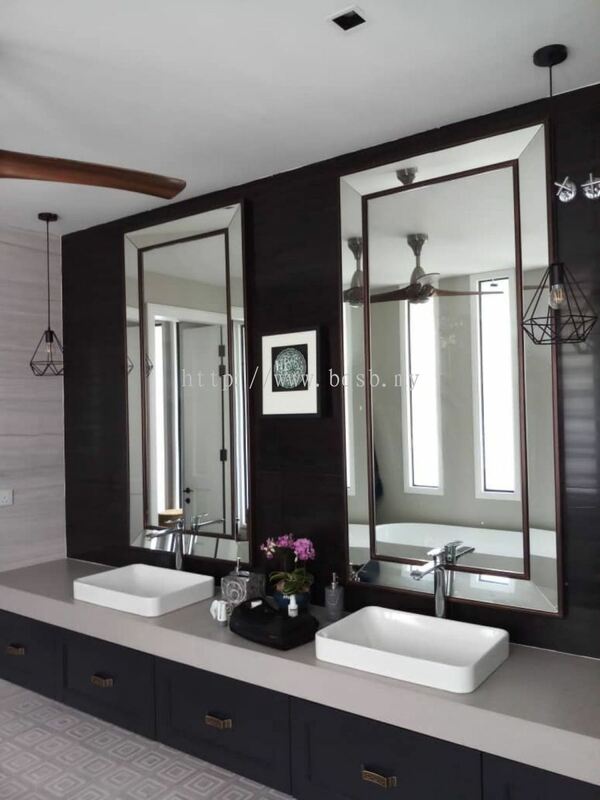 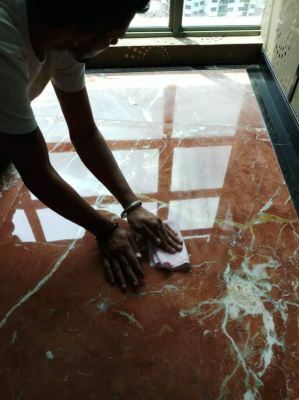 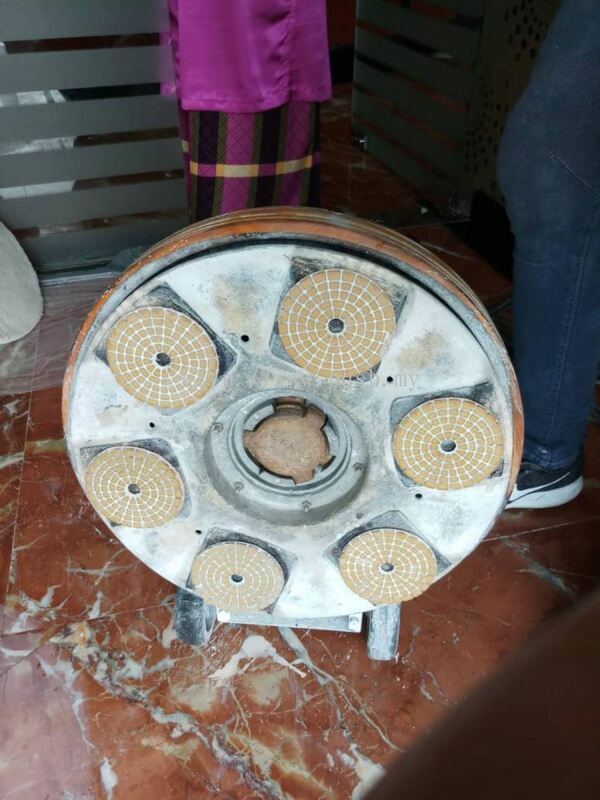 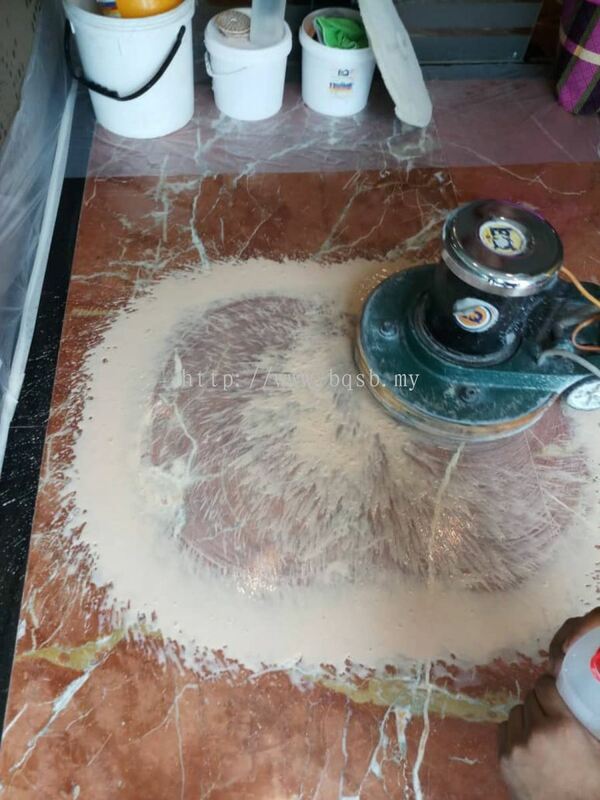 Our floor polishing service including concrete, marble, ceramic tiles, granite, travertine, you name it. 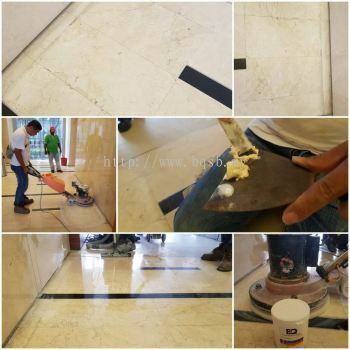 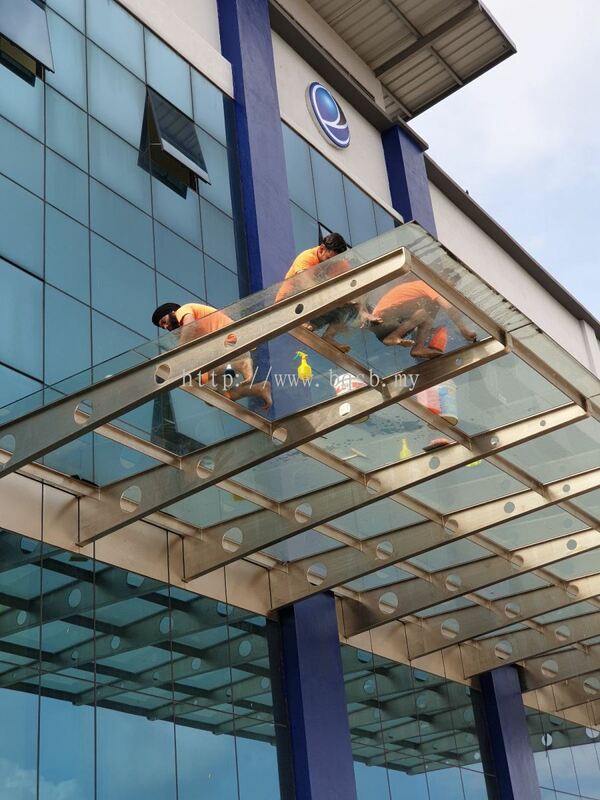 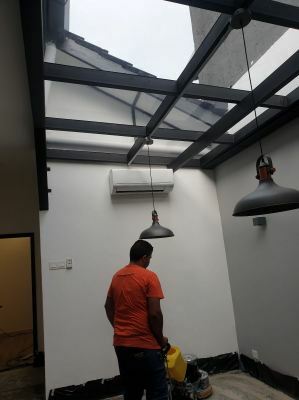 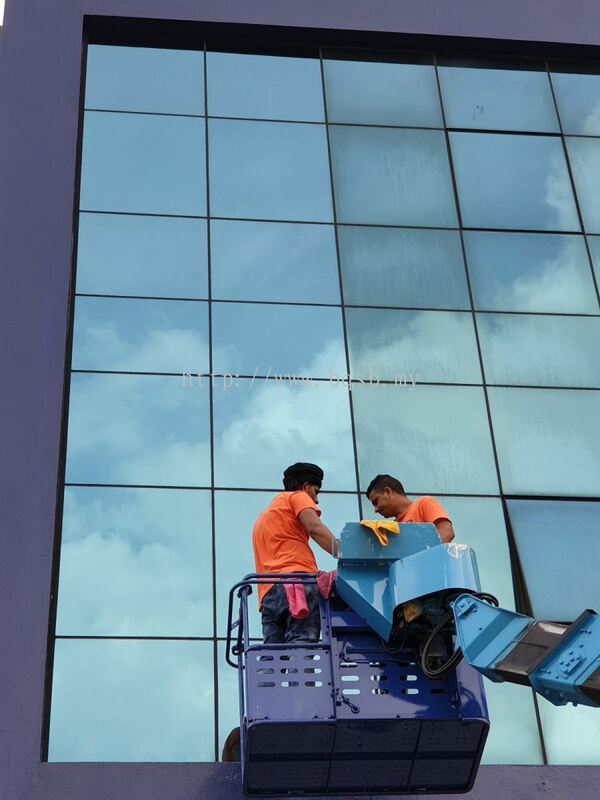 To provide top quality workmanship, consistent customer service and satisfaction at a reasonable price! Think restoration, think Bright Quantico. At Bright Quantico we keep comprehensive computerized client work date records that allow us to track work that has been done as well as when the next maintenance is due… eliminating another thing that our clients would otherwise have to remember or be concerned about.